SIU-Carbondale's Campus Lake will be a busy place Saturday, with two major events planned: the dedication of the renovated Campus Lake boathouse and the 45th annual Great Cardboard Boat Regatta. 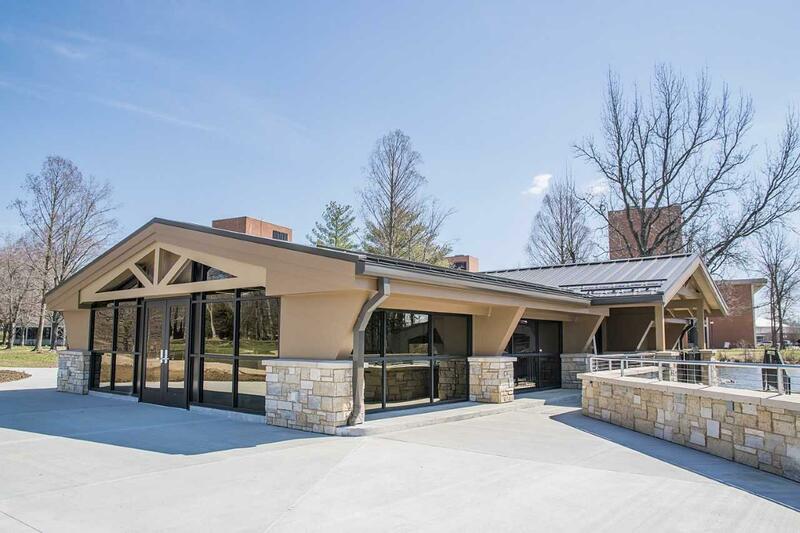 The SIU Foundation will host a dedication celebration of the renovated boathouse at 10:30 a.m. Alumnus Ralph Becker contributed $1 million for the project. He and his family will attend the dedication. The boat regatta - which started in 1974 - returns to Campus Lake for the first time in a few years now that renovations and improvements at the lake are complete. 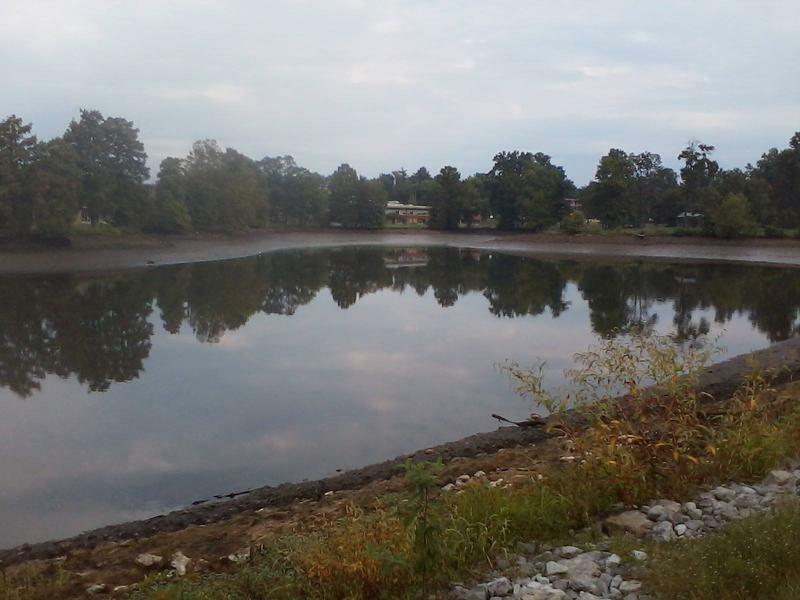 Registration starts at 10 a.m. with the races getting underway at 1 p.m.
WSIU's Jennifer Fuller talks with John Magney of the Sierra Club Shawnee Group, about their plans to help clean up SIU's Campus Lake.